A study led by the American Physiological Society reports routine oral care to treat periodontitis may help reduce inflammation and toxins in the blood in patients with liver cirrhosis. The study “Periodontal Therapy Favorably Modulates the Oral-Gut-Hepatic Axis in Cirrhosis” is published ahead of print in the American Journal of Physiology—Gastrointestinal and Liver Physiology. Researchers studied two groups that had cirrhosis and mild to moderate periodontitis. 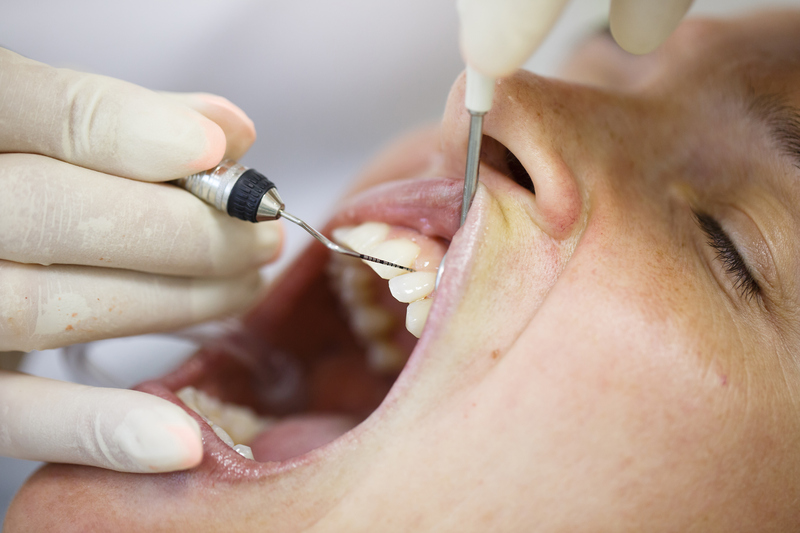 The treated group received periodontal care, whereas the control group was not treated. The team collected blood, saliva and stool samples before and 30 days after treatment. Standardized tests to measure cognitive function before and after treatment were also taken. The treated group, especially those with hepatic encephalopathy—a buildup of toxins in the brain caused by advanced liver disease—had increased levels of beneficial gut bacteria that could reduce inflammation, as well as reduced levels of endotoxin-producing bacteria in the saliva when compared to controls. In addition, the untreated group experienced an increase in endotoxin levels in the blood over the same time period. Periodontitis treatment was also reported to improve cognitive function in the treated group.